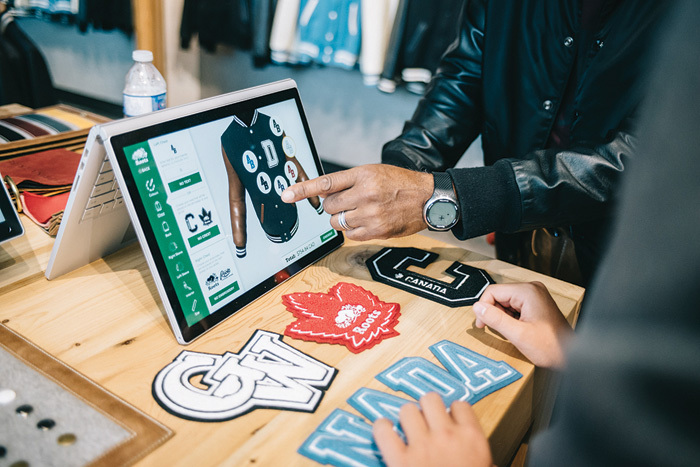 Nathan Watts, creative director at retail and brand consultancy Fitch, believes that bricks-and-mortar retail has a big ace up its sleeve: ‘The key reason that people shop in stores rather than online is because of the excitement they get about the ability to try stuff in store that you can’t get from an online experience. Retailers need to make trialling as easy and as fun as possible.’ At its most simple, the introduction by Tesco of a counter where customers can taste artisan bread led to a significant rise in sales, notes Rich Ford director of new business at design consultancy Sherlock Studio, which was recently involved in the redesign of a Tesco Extra store in Swansea. But while tasting food or trying on clothes is relatively easy, introducing a way of trialling other products can be more of a challenge. Technology can also help with the trialling experience. While many stores offer make-overs, Watts notes that at Charlotte Tilbury, it’s now possible to have a computer-generated makeover in just 42 seconds, giving customers the opportunity to see virtual make-up looks on their own faces. Superdry’s new store in Berlin does the same with clothing. 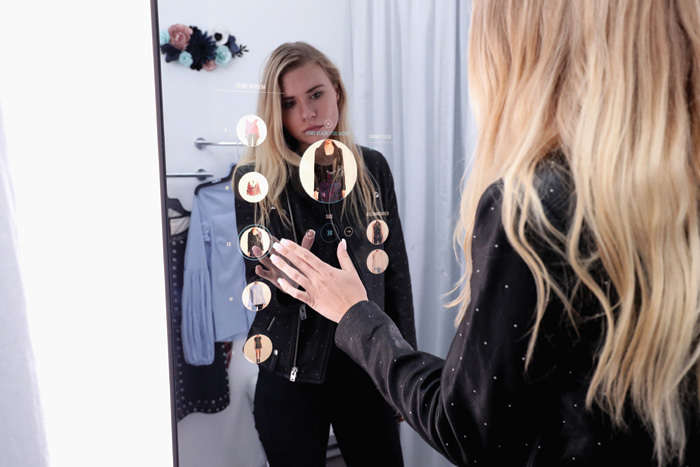 The Smarter Mirror from design consultancy Seymour Powell allows customers to try on clothing without having to undress – the mirror scans the customer, creates a ‘reflection’ that moves with them and then adds on the clothing items. 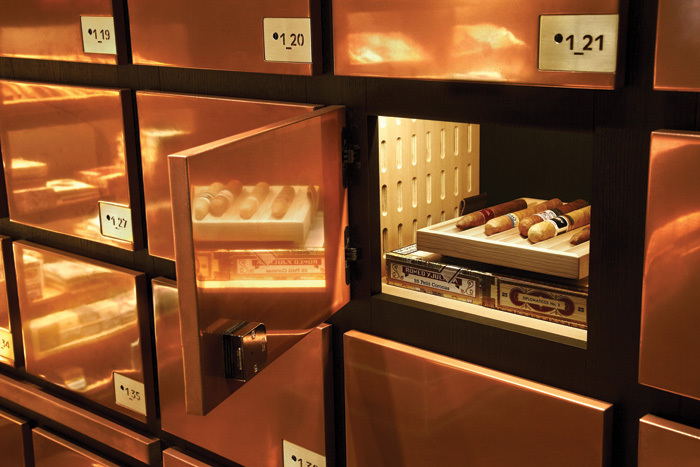 From the retailer’s point of view it reduces the need for changing areas (also reducing theft) and collects data about what customers are interested in; for the consumer it means faster, less irritating try-ons, with particular benefits for those with reduced mobility or sensory issues. 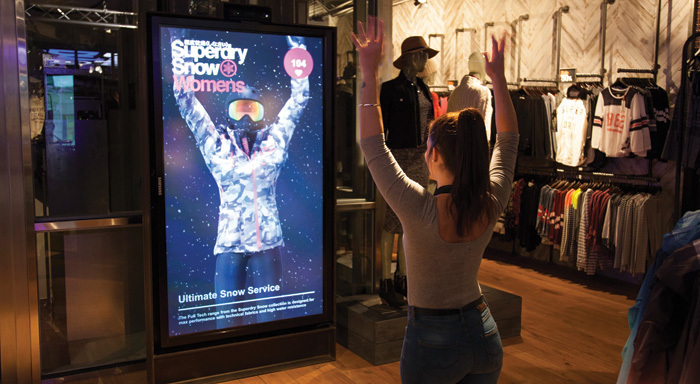 The other main way in which bricks and mortar retail is fighting back is through offering more than just an opportunity to buy stuff – the most successful stores offer experiences, fun, entertainment, education, food and drink and a whole host of other ways to feel part of the brand story. 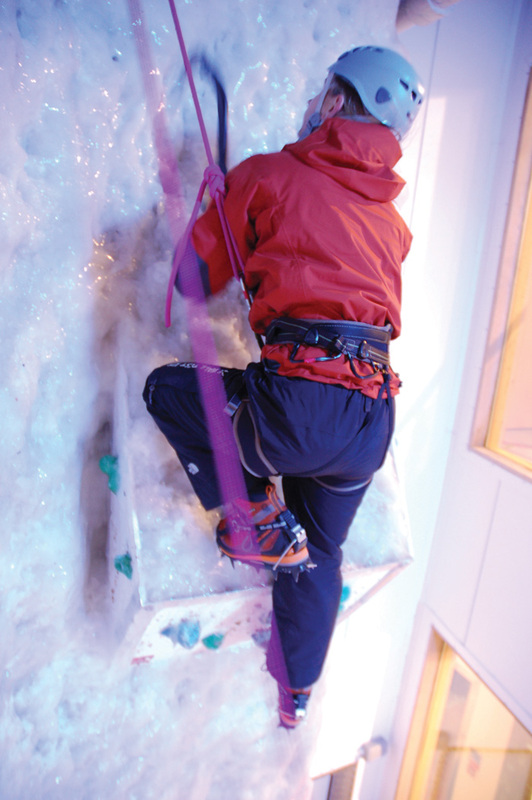 ‘Experiences are particularly valuable to the younger generation,’ says Novakovic. ‘Buying a product is only part of that connection to the brand.’ Irene Maguire, director at design consultancy Caulder Moore, points to examples like the Sweaty Betty flagship store on Carnaby Street that offers customers a chance to have a workout or a meal as well as buy new gear. 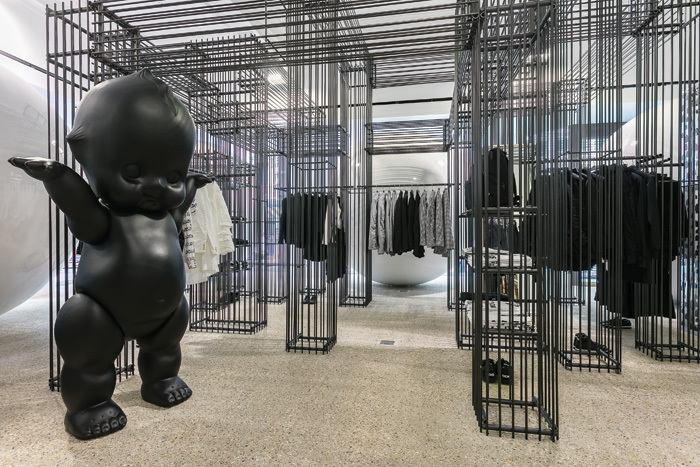 ‘By creating a store concept that integrates studio, food, beauty and lifestyle as well as product, customers gain an insight into the Sweaty Betty brand world and culture,’ she says. 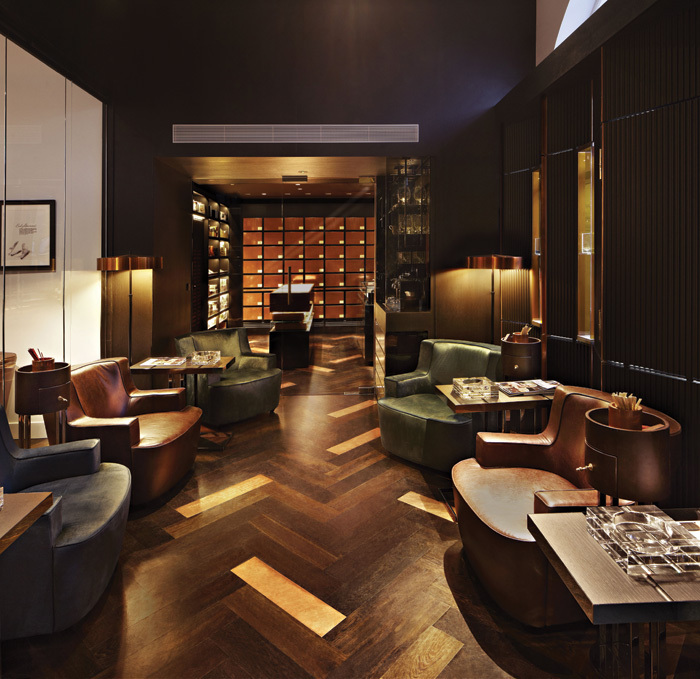 For example, the company’s design for a Toronto flagship store for iconic Canadian company Roots includes a space where customers can watch the handcrafting of its leather bags, jackets and boots and can customise their purchase. ‘Over time we’ve seen a shift from almost pure retail towards a highly sophisticated mix of brand experience and leisure,’ adds Watts. ‘In addition, some retailers are cleverly integrating products within artistic installations, developing ever more theatrical environments to envelope their customers.’ From art installations at Dover Street Market to the immersive, theatrical experience of HMKM’s Tryano store in Abu Dhabi, to the fun of Harrods’ Dolce&Gabbana Christmas market, retailers are pulling out the stops to make stepping away from the computer worth the effort.